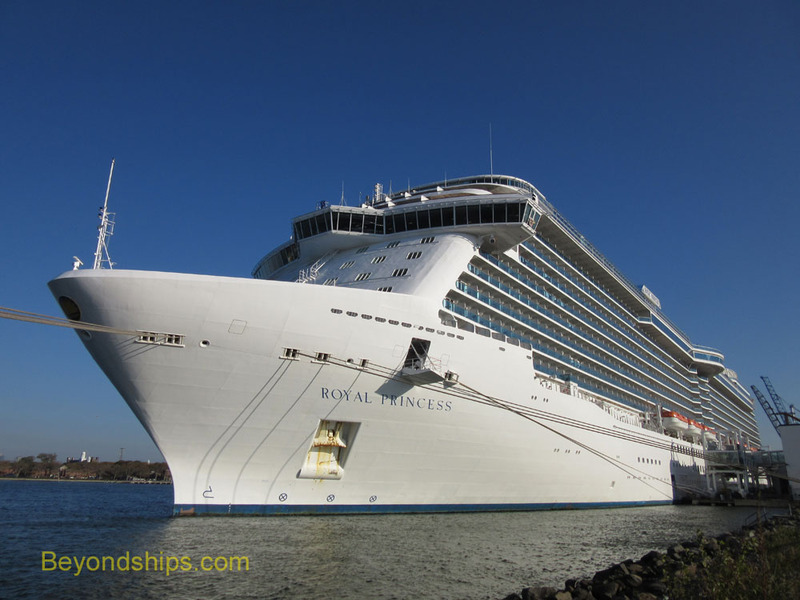 Rounding out her first full year of service, Royal Princess spent a brief season sailing to New England and Canada. 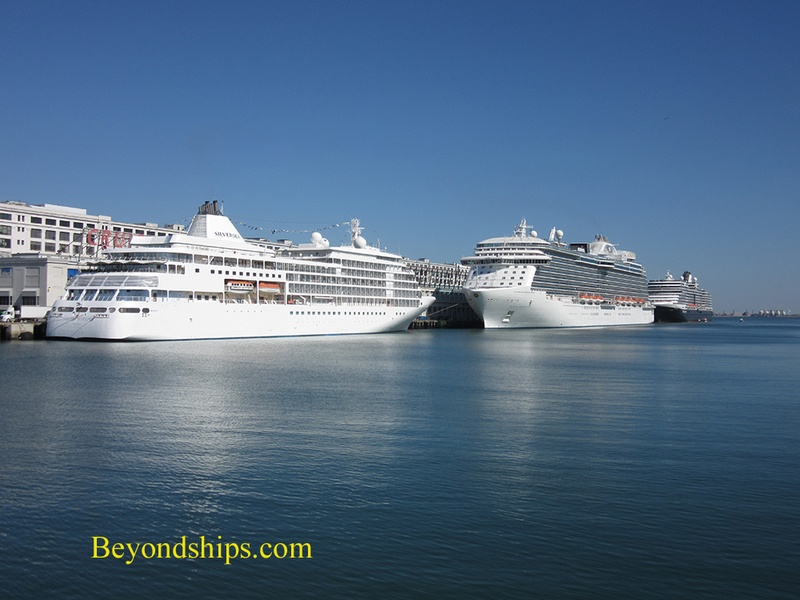 In this feature, we track her on one of those voyages. 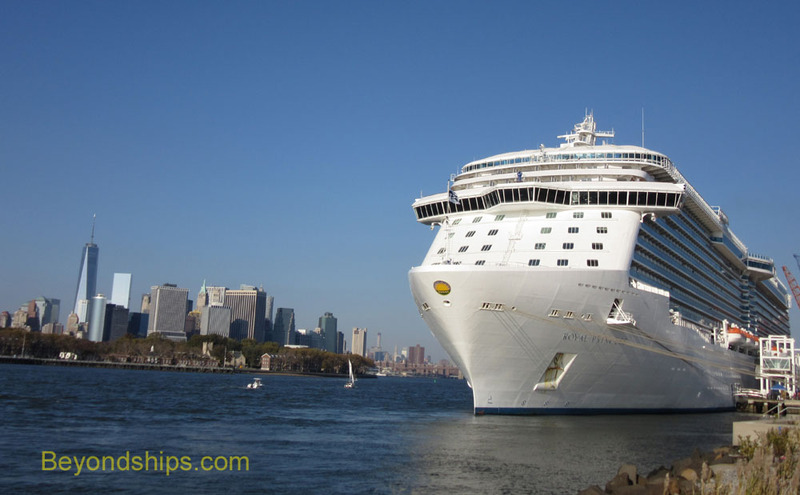 The Brooklyn Cruise Terminal in New York City was the embarkation port for Royal Princess's Canada/New England voyages. The first port of call was the summer paradise of Newport, Rhode Island. 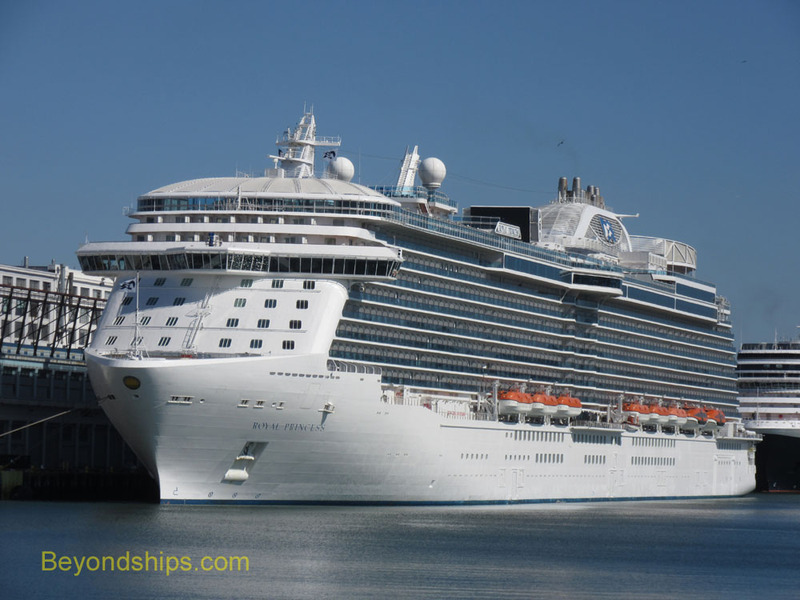 A tender port for all but the most yacht-like cruise ships, Royal Princess spends the day off shore with sailboats for company.. 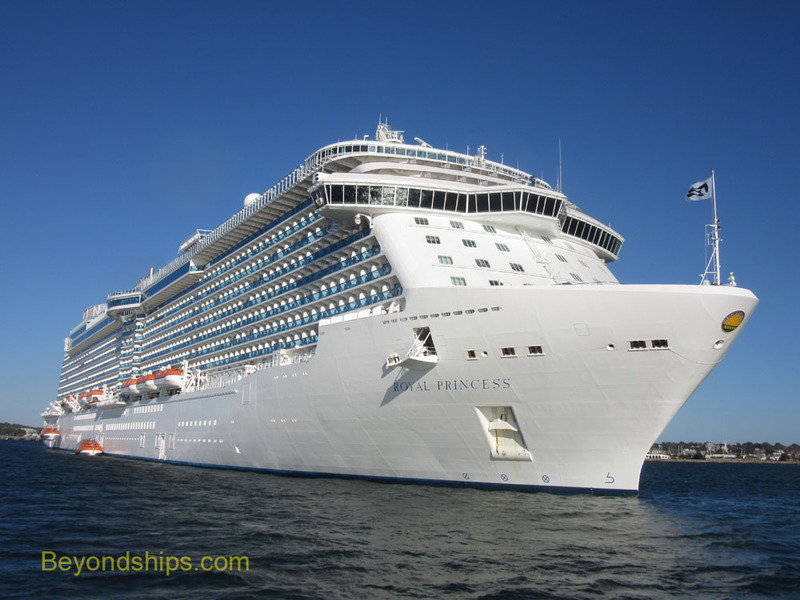 The next day brought Royal Princess to Boston, the capital of Massachusetts and the largest of her ports of call in New England. 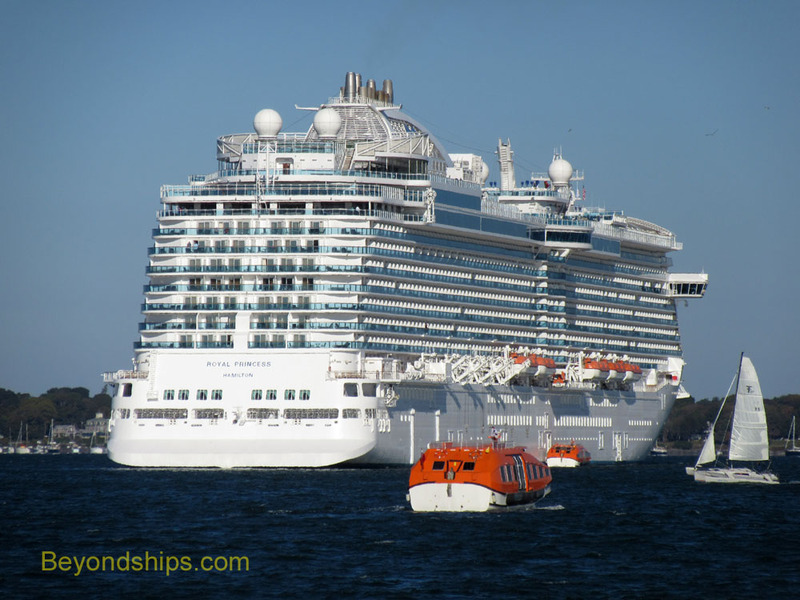 In port with Royal Princess were Silver Whisper and Eurodam.